Individuals requiring dialysis can feel confident that they will get to their regularly scheduled treatments safely and on time. 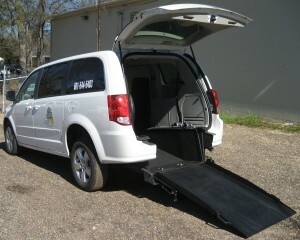 We transport hundreds of individuals every day to and from dialysis centers throughout the Pine Belt. We have a large fleet featuring wheelchair vehicles, and can assist with any special needs or requests during transportation. Contact us to schedule your transportation.